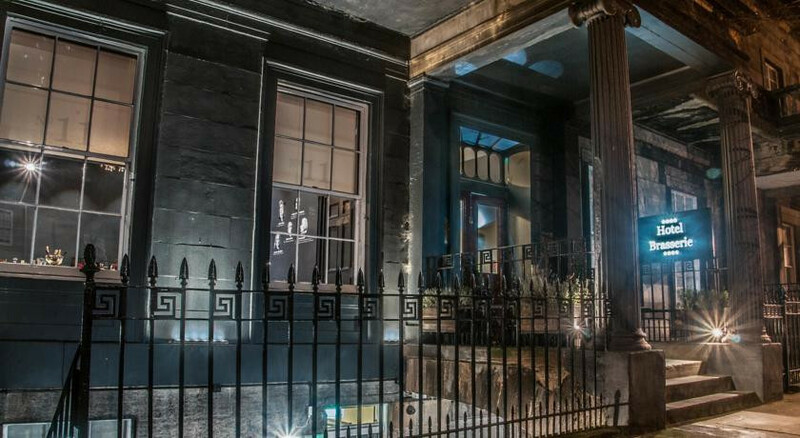 “Well away from the tumult of the Royal Mile, 11 Brunswick Street is neverthless conveniently close to the action and to transport hubs. Waverley Station is a 12-minute walk, York Street tram terminus is five minutes away, and strolling up to Edinburgh Castle takes only 25 minutes. For a panorama of Edinburgh and its surroundings, nearby Calton Hill beckons. Within ten minutes walk from the Broughton and George Street. 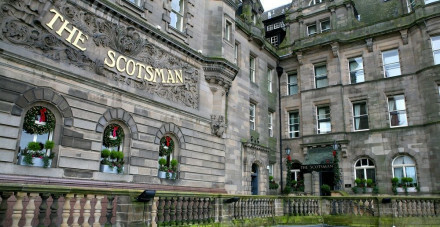 Twenty minutes walk from city centre sights such as Edinburgh Castle and the Scott Monument. Take a great walk up Edinburgh's famous Arthur's Seat overlooking the city. 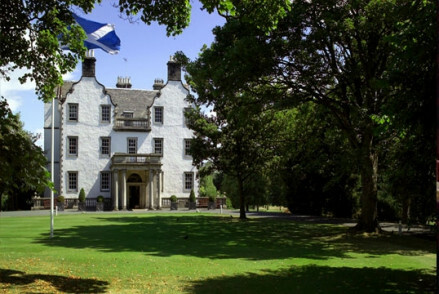 Twenty minutes walk from Scottish National Gallery. “Why do people love staying in your hotel? Fabulous food in romantic discreet luxury. What is there to do in the area? Edinburgh Playhouse is five minutes away. The Open Top main bus tour can be picked up just 3 mintues away from No 11. A panoramic view of Edinburgh can be enjoyed at the top of Carlton Hill. The Tram stop is only 8 minutes away. Do you offer other meals? And can you recommend good places to eat out locally? No 11 offers Lunch and Dinner. The Head Chef and his team are amazing - their ethos is that Nature does the work to develop flavoursome produce, a good chef purely represents natures work at its absolute best. With Scotland having some of the finest produce in the world, the chefs at No 11 have some amazing material to work with. 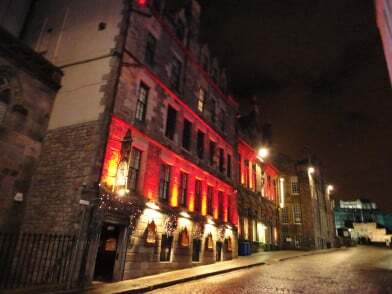 No 11 being close to the main Edinburgh Theatre is therefore close to the wonderful array of restaurants associated with theatre land, ranging from lebanese to fine dining Michelin star. Which are your most popular room types, and why? All the rooms, for their rich fabrics and themes, but the Georgian Suites definitely stand out as being splendid. The Two Georgian Suites at No 11 used to be the Ball room for the Black Watch Regiments Club. The wonderful Georgian features are shown off to their absolute best in these rooms. What facilities do you have for children and can you fit extra beds in your rooms ? We have an enclosed safe Garden and we have fold down sofa beds in the Georgian and Mini Suites. The sofa beds can accommodate one adult or two small children.